I remember when I was a teenager, my mom’s best friend was from Mexico. Every year on Christmas eve, her and her family made a huge pot of tamales and we were always given a couple of dozen – and we loved them. It is traditional for the women to gather together and make these wonderful bundles for the family to eat throughout the holidays. Although they are labor intensive, this recipe is fairly simple and comes out pretty darned good! Note: I like to put an inexpensive cut of pork in the crock-pot with garlic and onion powder and salt and pepper – water to cover. Cook over night. You then have the pork AND the broth! 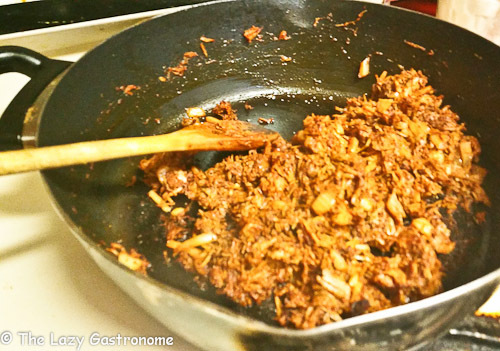 If you cook too much pork, you can freeze it and use it for carnitas tacos. First – soak the cornhusks in warm water for at least an hour. Leave them in the water until you are ready to use them. To make the meat – melt the lard in a skillet. Add all the ingredients and cook until the onions are soft. Set aside. 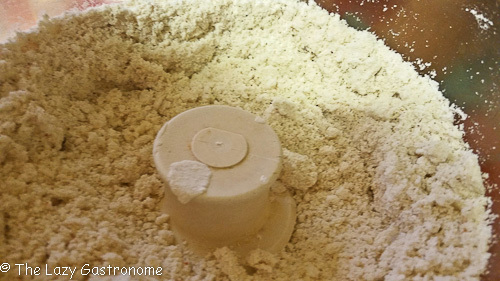 For the masa – put everything except the broth in a food processor fitted with a blade. Process until it is a crumbly mixture. 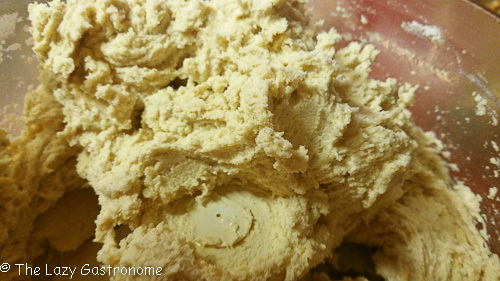 Slowly pour the broth in to form a dough. Place about 2 tablespoons of dough on a cornhusk. Spread it as thin as possible and close to one edge. Place a spoonful of meat mixture in the middle. Carefully roll the husk so that the sides of the dough touch and seal. 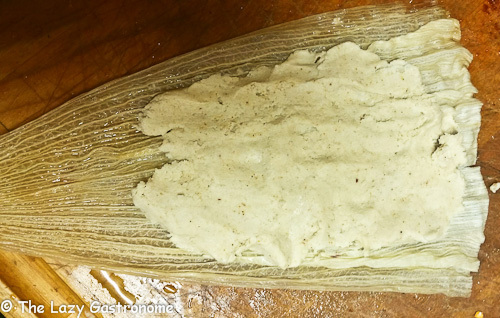 Gently roll the husk to make sure the masa has formed a coating around the meat and press the ends together. Gently fold the bottom over. Some people tie them down with a strip of cornhusk to make sure the stay together. 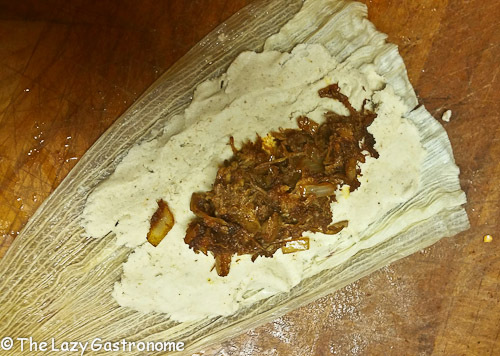 Continue filling the husks until you have used all the masa and filling. 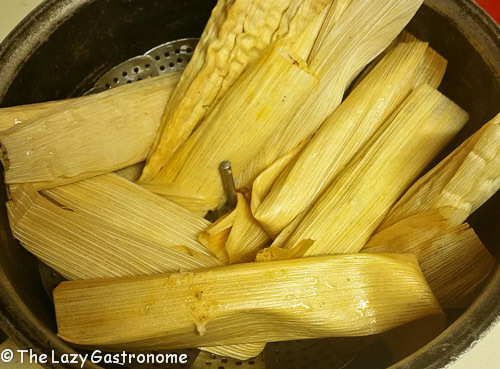 Place a steam try in the bottom of the pan and place the tamales upright in the pan. My pan wasn’t quite deep enough so they lay a bit on the side. Fill the pan with enough water to touch the tamales. Bring the water to a boil, cover the pan and cook on high for 10 minutes. Turn the heat down to low and cook another 45-50 minutes, adding water if necessary. 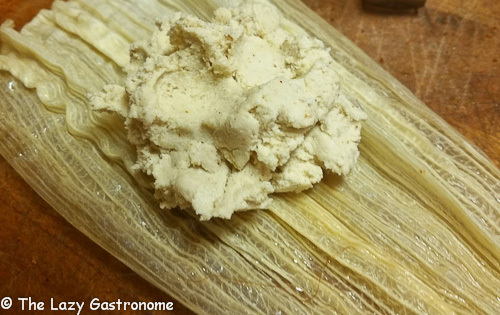 Remove the tamales from the pot and let them cool. To serve, remove from husks and offer sour cream, avocado and jalapeño peppers. You can also top them with salsa or enchilada sauce if you like. 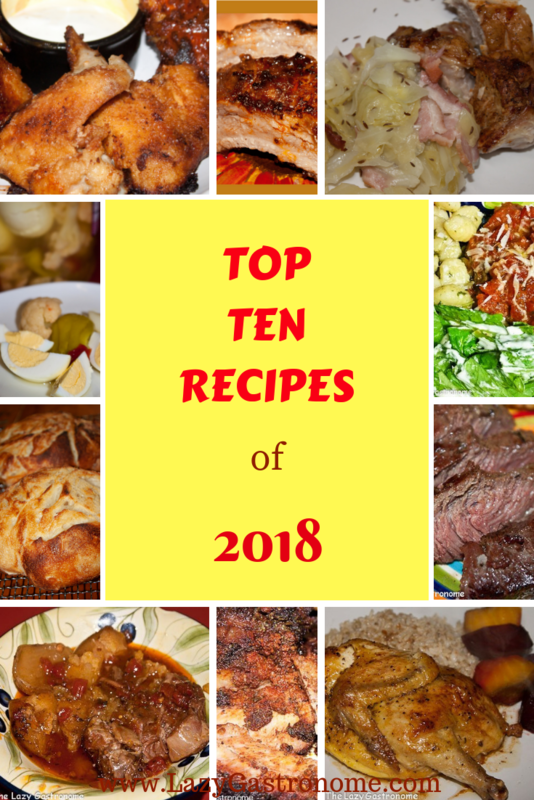 This entry was posted in Christmas, Holidays, Internationally Inspired, Main dish, Mexican, pork and tagged Christmas, holiday, masa, Mexican, mexico, tamales. Bookmark the permalink. Hi Helen, When I lived in Utah we had a lady that made 100’s of tamales and we used to buy them for Christmas eve. I have never made them, but you make them look so easy I just might have to try these. Thanks for sharing on the #OMHGWW this week. Thank you to Helen for being a bloggy friend and for supporting Oh My Heartsie Girls little events each week, it means the world to me that you have followed along and sharing what you have going on, on your blogs. Heres wishing you and your family a Merry Christmas and a Happy New Year! thank you for all your help when I started!! I know what I know because of you! it is truly my pleasure to support you and your fantastic blog! Wow, have never heard of this. Looks like a fun recipe to make too. Thank you for sharing with us at #HomeMattersParty. We wish you a very Merry Christmas and Happy Holidays !!. We would love to have you again when we are back on Jan 8, 2016. 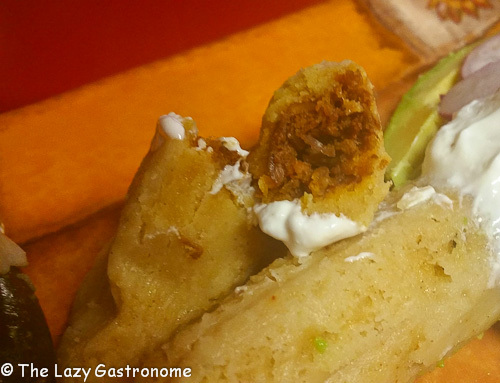 I love pork tamales, but have never attempted making them at home before, these look so good! Thanks for sharing at What’d You Do This Weekend?! nom nom! sounds like these are delicious any time and would bring up great memories! Thanks for sharing the recipe with us and joining us at the Christmas in July party! 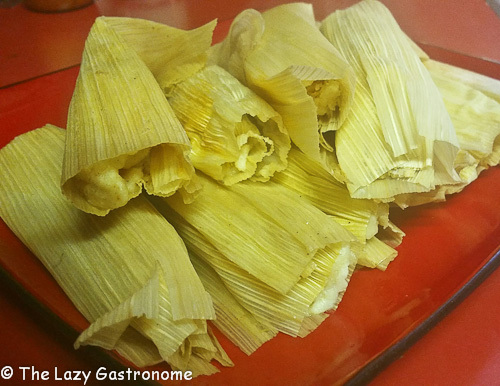 We just had tamales tonight that we got from a local restaurant and they were so good, I had decided to learn to make them. Perfect timing! I will definitely be attempting this very soon. Thanks so much for sharing at the Family Joy Blog Link Party this week! 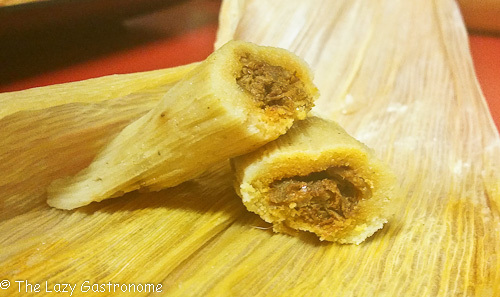 My husband and I both enjoy tamales but I’ve never made any. Thanks for the recipe! Thanks for sharing on Family Joy Blog Link-up. Please come back and join us again! Well thank! I thought they were pretty good! Yum! My husband and I usually make tamales each year, but this year everyone got the flu and it just didn’t happen. Thanks for joining the Family Joy Link Party! Hope you had a better new year!! Thanks for stopping by! Looks tantalizing. You know, while I have eaten a lot of Mexican food, I have never eaten tamales (well, a frozen food TV dinner style thing I picked up in my early years should seriously NOT count). This looks intriguing and tasty and fascinating. Will have to try! 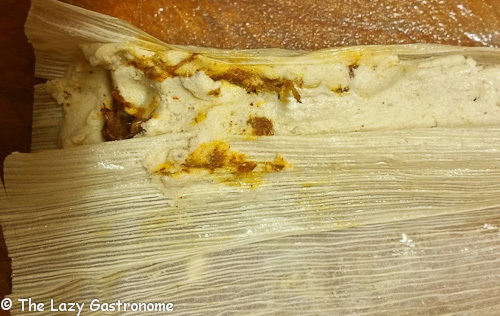 Real, fresh made tamales are amazing! And there are so many different kinds – beef, pork, chicken, sweet – Do try!! You’ll love them.